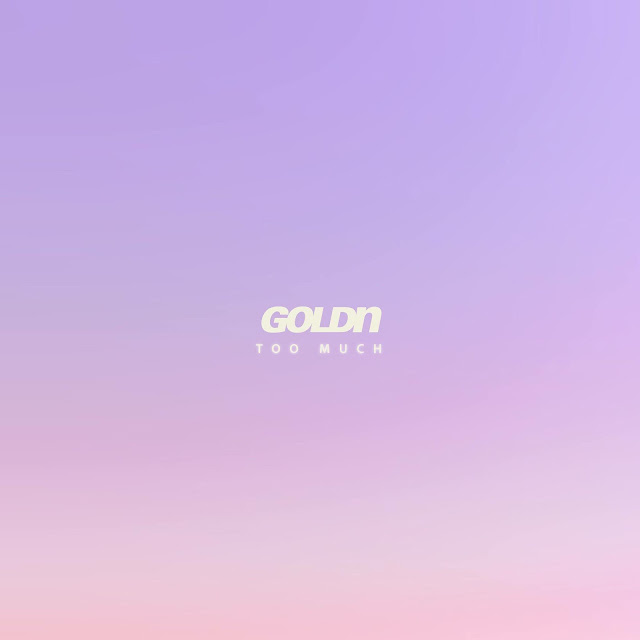 With a string of demo singles released since 2012, Goldn here returns with his first official debut, Too Much. Drawing on previous influences, it's a track that shows the maturing ability within his musical talents as layers of RnB sounds peel away to revel a futuristic foundation to which he lays his soulful vocals down on. Take a listen for yourselves below.